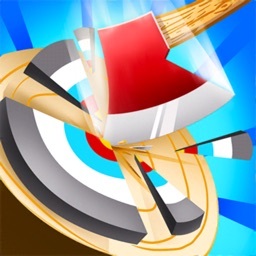 Axe Champ is a axe throwing game ! 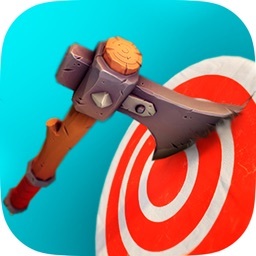 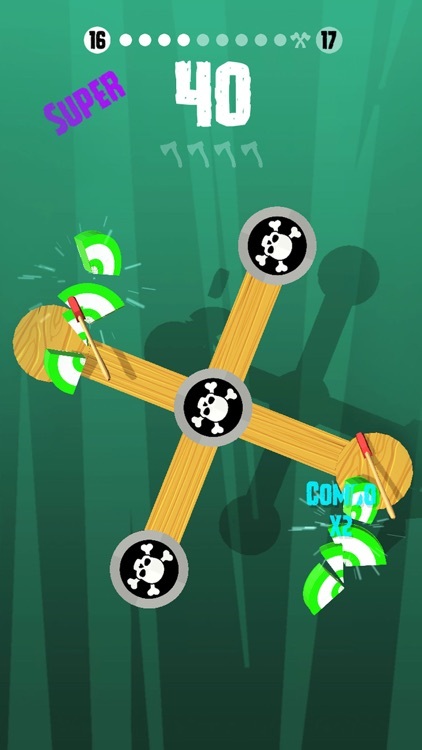 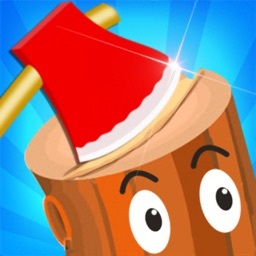 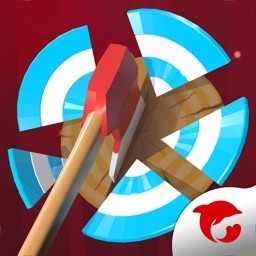 Throw axes through the targets in Axe game ! 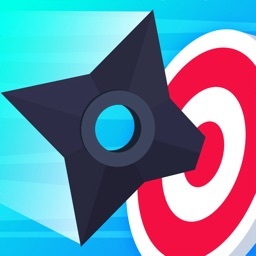 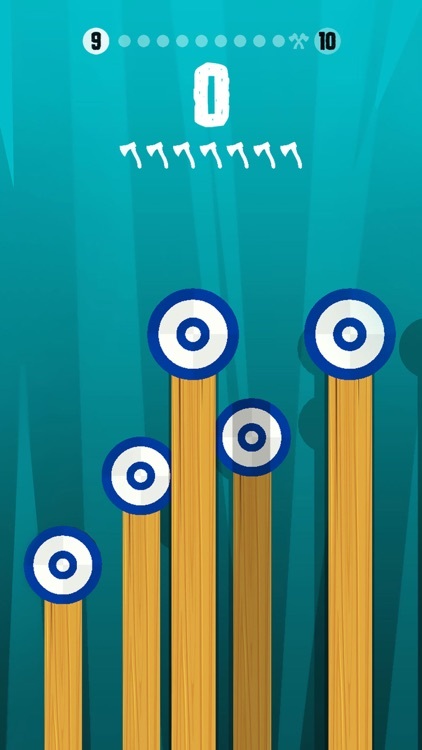 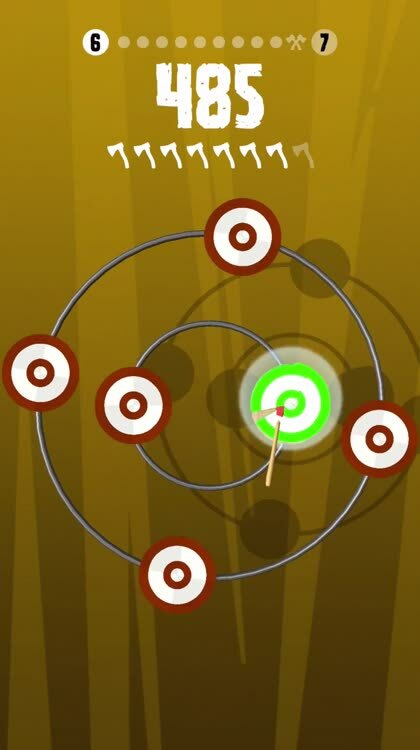 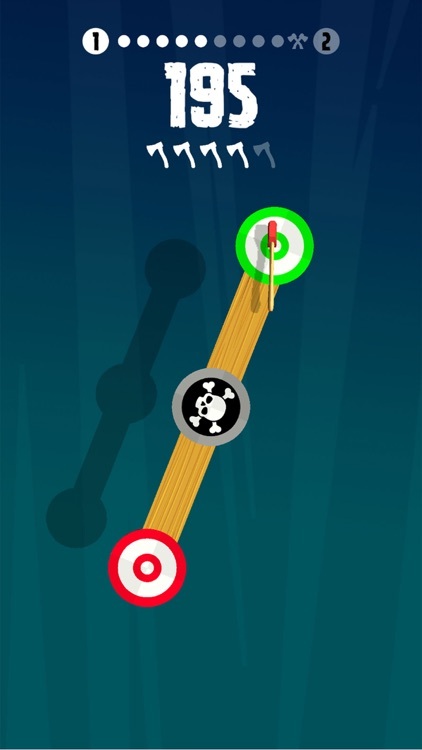 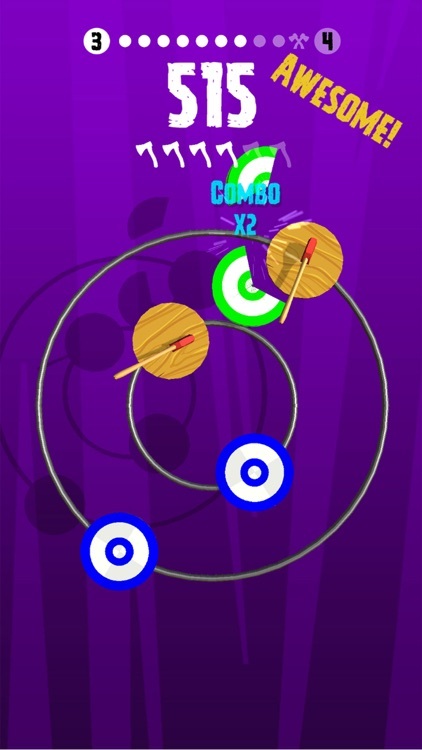 Crush those targets and go all out for the best score! 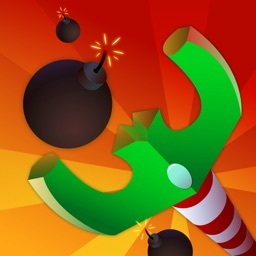 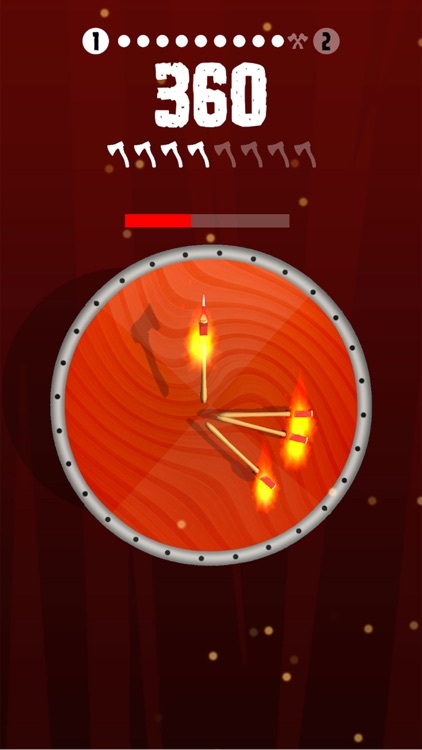 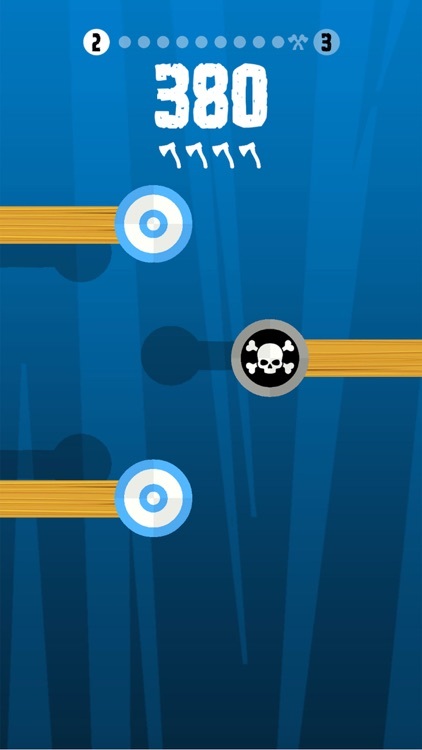 Cool graphics, extremely addictive game-play, amazingly fun ! 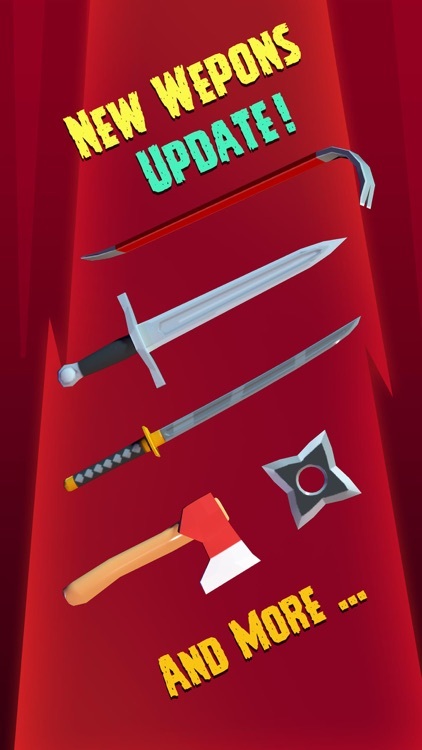 Similar Apps to Axe Champ!